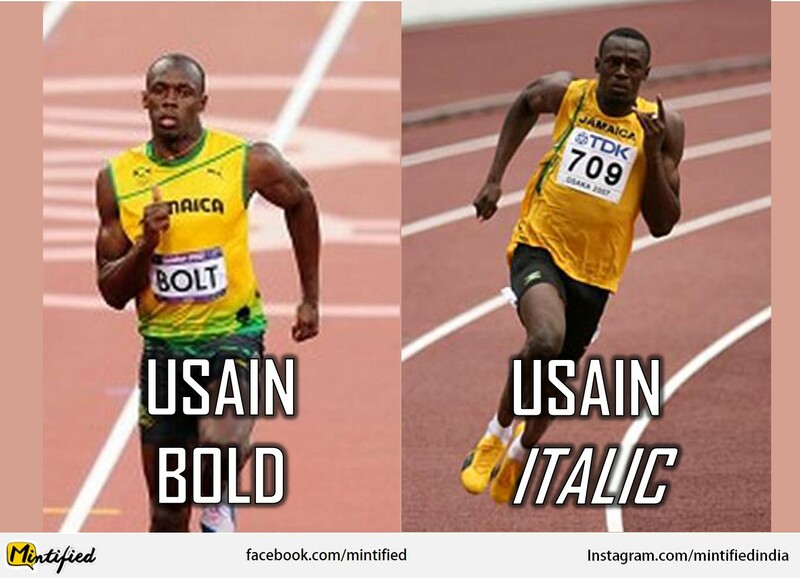 The Rio Olympic games this year have been great! We’ve seen some impressive wins by some amazing athletics, we’ve learnt the mystery behind the green Olympic pool, and now we’ve seen the best face an Olympic winner could pull. In the early hours of the morning, a time where no one in their right mind should be up, Usain Bolt raced in the 100 meter final. It was the best and the quickest race I’ve ever seen. 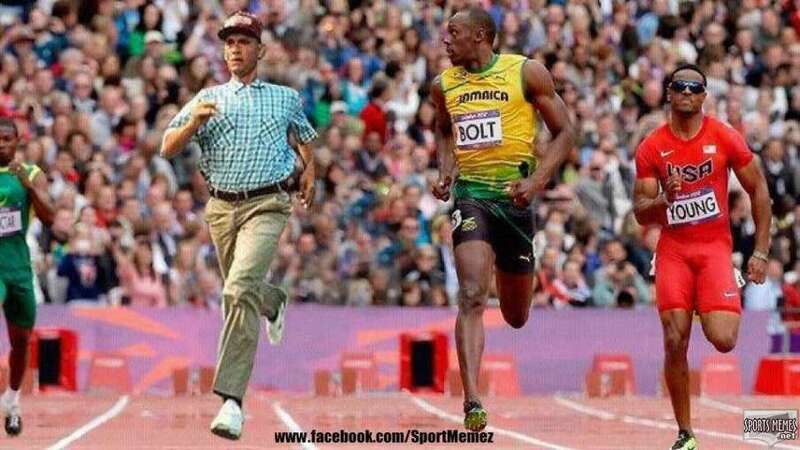 Usain obviously won the race, however he won it in record time, reaching the finish line in an astounding 9.81 seconds! Making this his third gold medal win of the Rio Olympics. 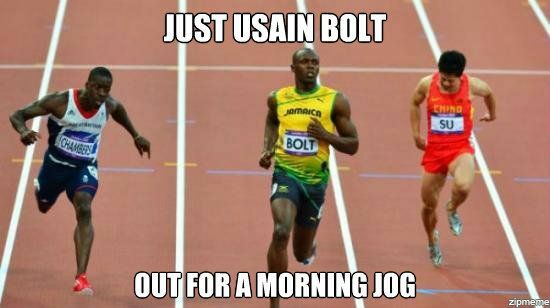 If Usain manages to keep his winning streak up he could be leaving the Rio Olympics with 9 medals! What a win that would be for him! 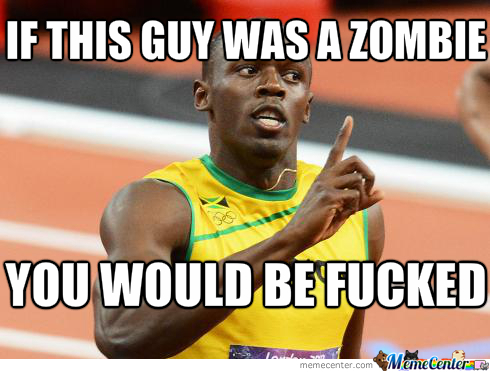 It was a pretty incredible race, but it was no where nearly as amazing as the face Usain pulled when he won the race. 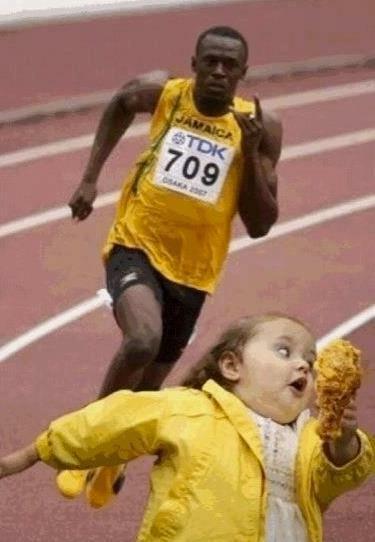 Usain is a true record breaker, and he’s taking full advantage of every race and photo opportunity in order to impress. 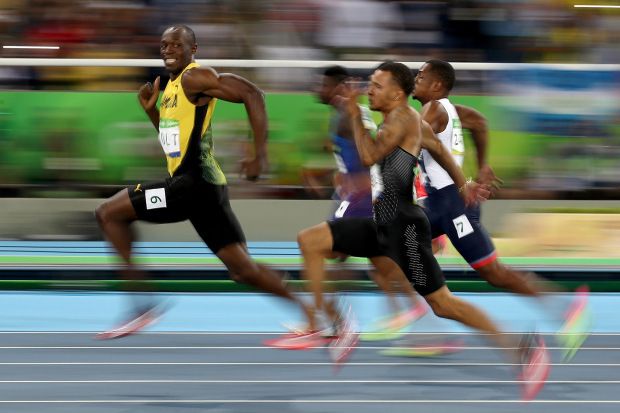 The race was in the bag for Usain so he turned and looked at the cameras, showing off the smuggest smile we’ve ever seen. 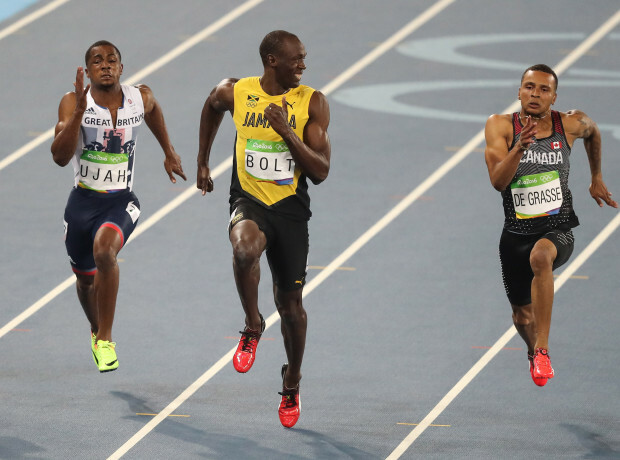 Usian Bolt made history with this race, and we’re certain it will be on of the highlights of the Rio Olympics 2016. 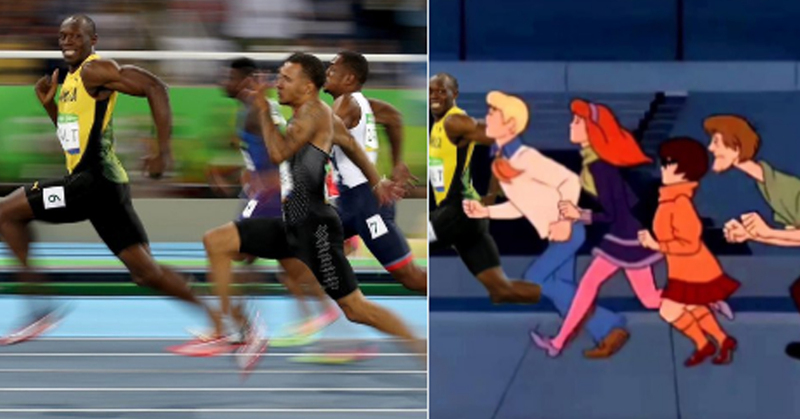 The memes have already to spread on Social media. Here are some of our favourites.